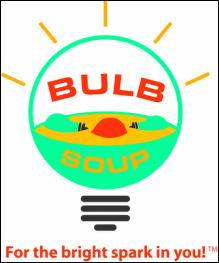 Bulb﻿soup - (noun) large amount of information. We also provide analysis on Literature texts from different genres, and short stories and poems from the Caribbean and beyond. English Language and Literature teachers can also find lesson plans on the topics that are found on this site.